The excursion programme is fully inclusive, representing huge savings and avoiding extra hidden costs. 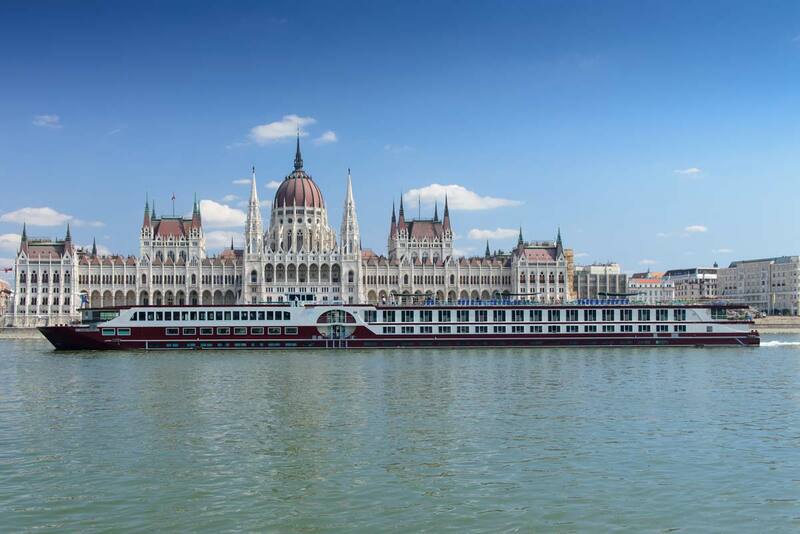 The stylish four star vessel allows us to explore the Danube in style, while being under the care of a friendly and attentive crew. The cabins have a bright, modern feel, tasteful décor, twin beds, en suite shower with wc, air conditioning and hairdryer. All cabins are classed as outside cabins and all are identical in terms of their facilities. Main cabins have a non-opening window at water level. Middle Cabins and Panorama Cabins can be booked at a supplement. An attractive lounge is located on the Panorama Deck and a spacious restaurant is the perfect place to enjoy meals. 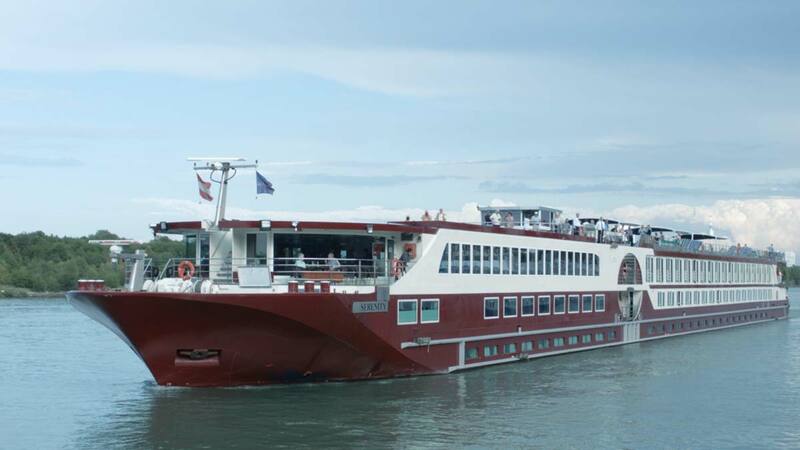 The meal package on board the ship is full board and a Tour Manager from AT Travel will accompany the group throughout. We leave from our departure points and drive south to Hull where our ferry awaits for the overnight crossing to Rotterdam. Twin low-berth outside cabins. Dinner and breakfast on board ship. Our route is east to the German border and we continue south towards Frankfurt, beautiful Wurzburg on the River Main and our overnight hotel. Hotel Maritim. We cross Bavaria, via Regensburg to picturesque Passau, situated on the rivers Ill, Inn and Danube. 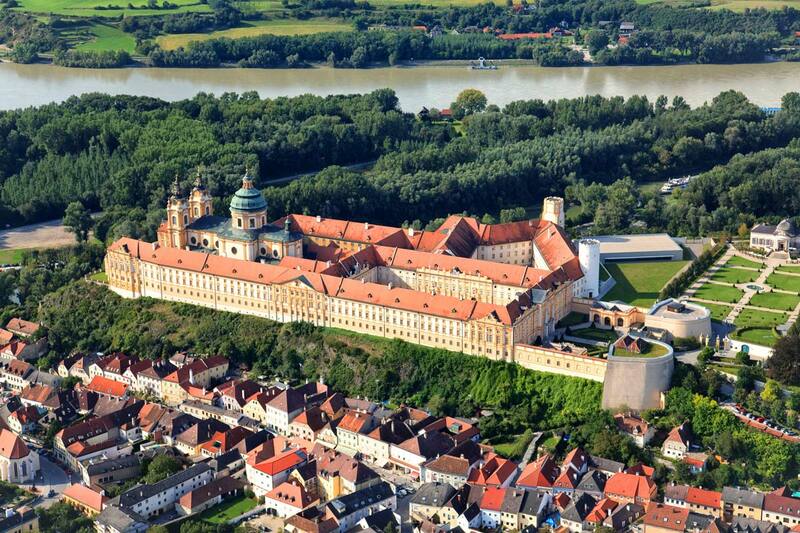 We leave our coach and board the MS Serenity and sail overnight along the Danube to Melk. 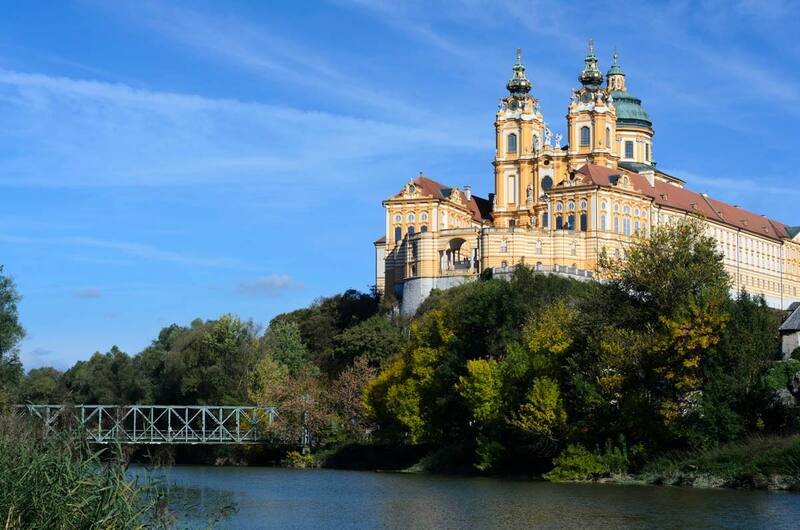 Melk is best known as the site of a massive baroque Benedictine monastery named Melk Abbey and we enjoy a morning guided tour of the abbey with free time to visit the gardens. 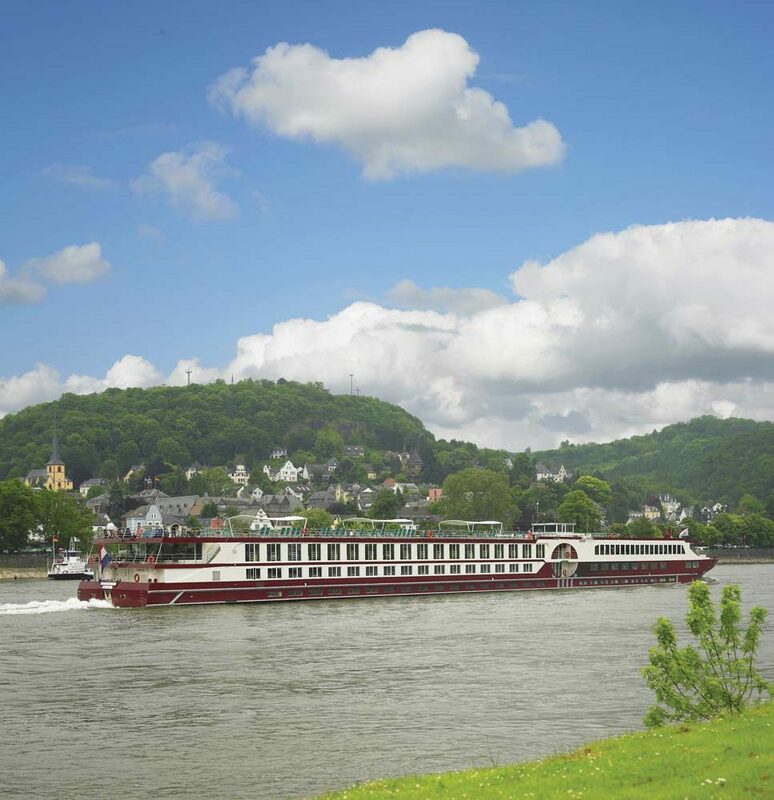 This afternoon we enjoy a beautiful river cruise along the Wachau, a gentle area of pretty villages and wine taverns before arriving in Vienna early evening. This morning we enjoy a guided tour of Vienna, the Austrian capital and one of Europe’s finest cities. The afternoon is spent at Schonbrunn palace, the summer residence of the Habsburg family before rejoining the ship and travelling overnight along the Danube to Budapest. A comprehensive guided tour of Budapest introduces us to this magnificent city, including free time at the famous Fisherman’s Bastion. This evening we experience a Folklore Show with gypsy music and a typical goulasch soup and wine. 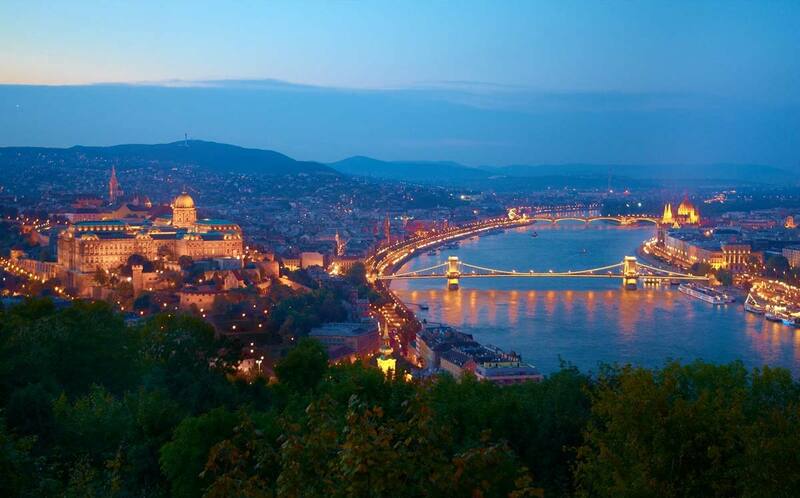 On our return, there will be s short sightseeing tour with the opportunity to view the illuminated city from Gellert Hill. This morning we visit a Puszta Horse Show including Pogaca and Palinka (salty scone and fruit brandy) and this evening we sail overnight for Bratislava in Slovakia. A morning guided tour of historic Bratislava with external visits to the cathedral and palace before departing mid-afternoon for Durnstein. The morning is spent in Durnstein in the Wachau. Durnstein achieved notoriety in the 12th century when King Richard (The Lionheart) was imprisoned here. Our overnight sailing returns to Passau. We disembark this morning and rejoin our coach to Darmstadt. Hotel Maritim. 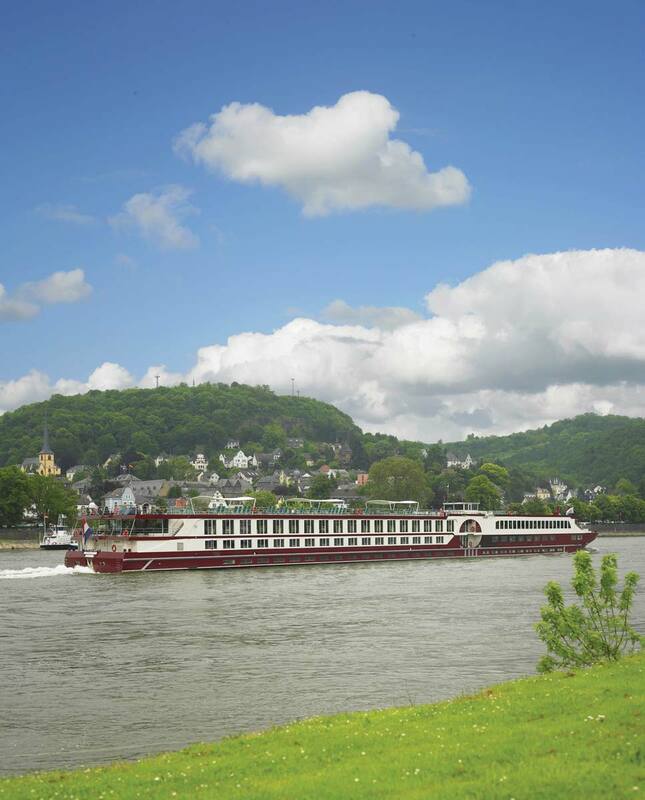 We travel north and follow the course of the mighty River Rhine before continuing to the Dutch border and Rotterdam, where our ferry awaits for the overnight crossing to Hull. Twin low-berth outside cabins. Dinner and breakfast on board ship. We return to Scotland after a wonderful touring holiday and Danube cruise.